The population counts developed in the census also determine how federal agencies will allocate huge amounts of federal appropriations. In 2016, California received $115 billion in federal funds that were dependent on the state’s population count. 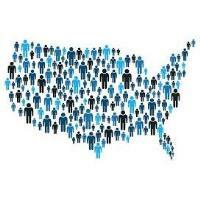 What is the risk of undercounting our residents?